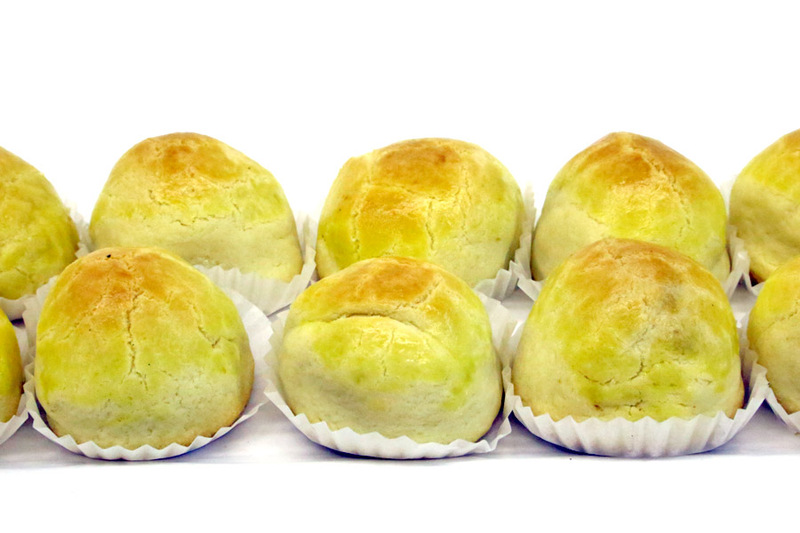 [Updated Jan 2016] Some food reviewers claimed that Le Cafe has “the best pineapple tarts” and “the king of pineapple tarts”. For those who intend to buy the tarts from their Middle Road shop directly – sorry you have to reserve them way in advance. Orders have also closed early. Got money, want to buy also don’t have! These tarts from Le Cafe Confectionery & Pastry, better known as ‘golf balls’, are big, fat and huge – almost the size of a ping pong. One or two may be enough to make you feel slightly full this Lunar New Year. My take? They are not lying. 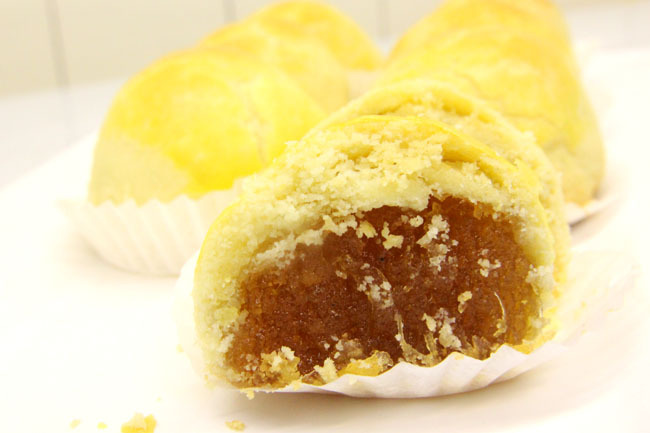 Le Cafe’s pineapple tarts are truly one of the best around. Le Café has come a long way from being a humble neighbourhood cake shop (and before that a zhi char stall!). 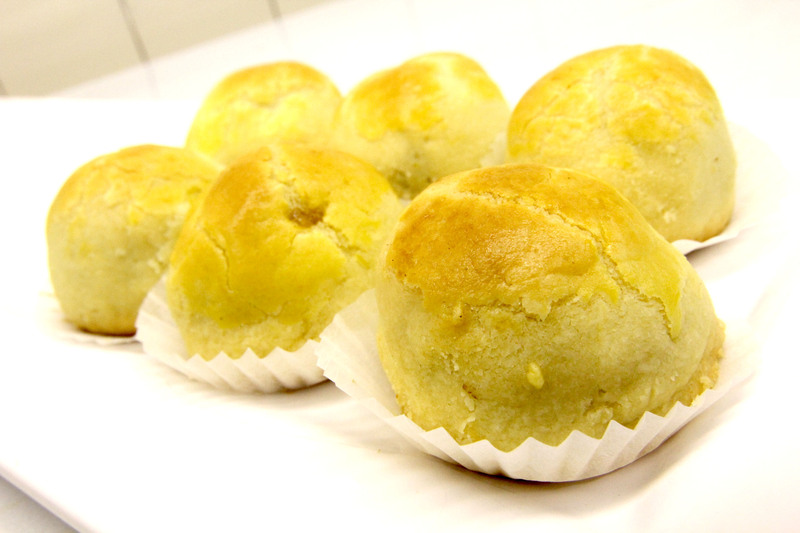 They say that they produced Singapore’s 1st round pineapple tarts. If you like your tarts buttery and crumbly, you would fall in love with this. These golf balls are quite difficult to pop into your mouth because it is larger than the usual. So get your tissues ready to collect the butter crumbs. Their balls are heavily packed with home-made pineapple jam which are all manufactured in-house. In fact, you would not see them franchising or setting up kiosks in shopping malls. The golden-yellow pineapple jam is really quite a mouthful, rich and extremely addictive. Their shop at Middle Road reminds me of those old traditional pastry shops I see in Hong Kong – very retro looking and full of buttery fragrance. 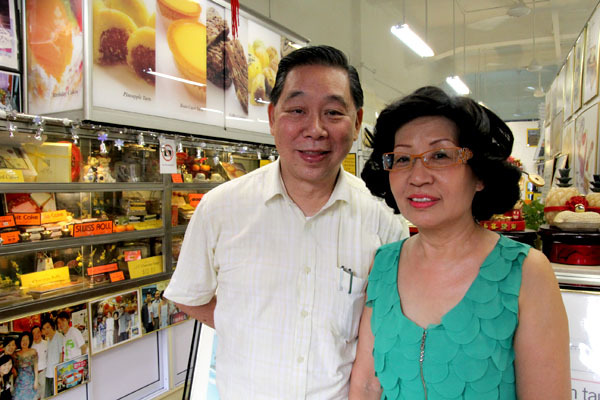 Their oven keep churning out other speciality items such as coffee cookies, rum balls and bean curd tarts. 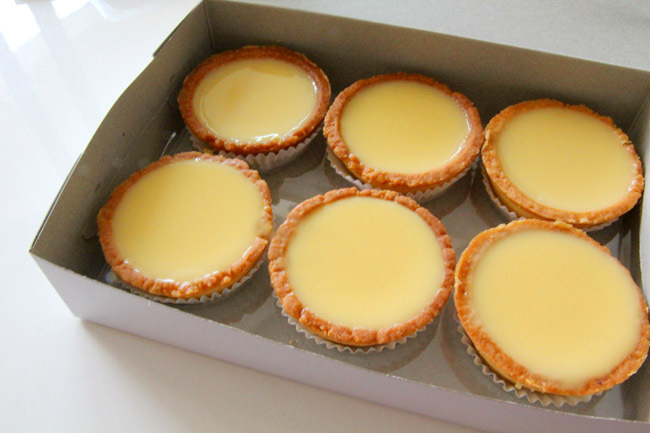 Their tau hway tarts are superb smooth! (Note: Not available for production during CNY period). 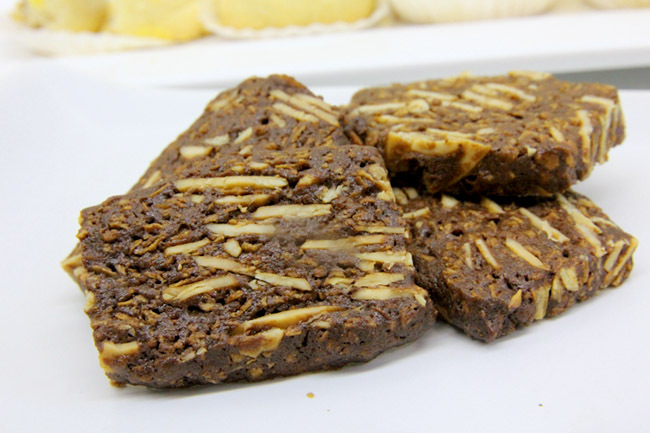 Some of their other popular items include Coffee Cookies – love them with milo ($14), Chocolate Cookies ($14), Wholemeal Raisin ($14) and Chicken Floss Rolls ($14.50). The shop is plastered with newspaper reviews, and 2 photos of Andy Lau who had his birthday cake ordered here! 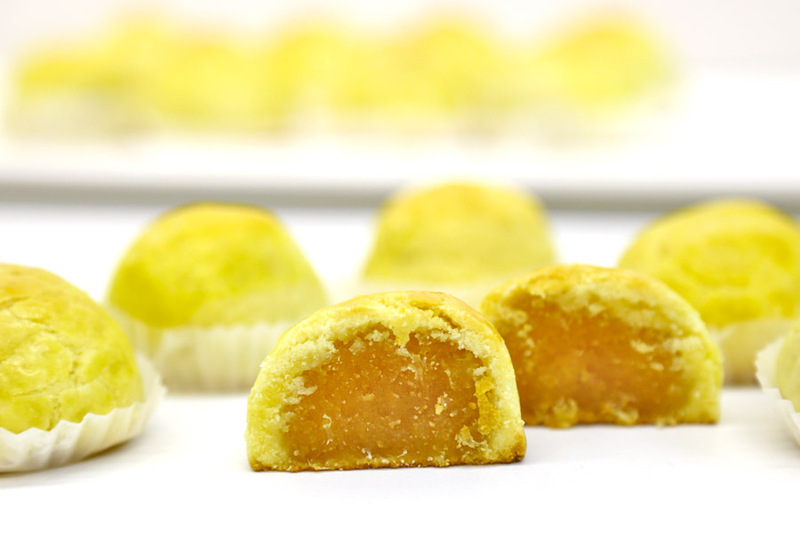 $13.80 for a box of 10 ($14.30 for bottle of 10, $22.80 for bottle of 20) – Le Café’s Pineapple tarts shouldn’t disappoint. Le Café’s Lady Boss Betty recommended for the tarts to be heated in a toaster for a minute before consumption, and add a cup of teh-si kosong. Wonderful suggestion.